Today’s Philosophers World Cup preview features Group F, potentially one of the more open groups in the tournament, including the teams of Argentina, Bosnia & Herzegovina, Iran, and Argentina. Refer to the introduction to understand what this is all about. 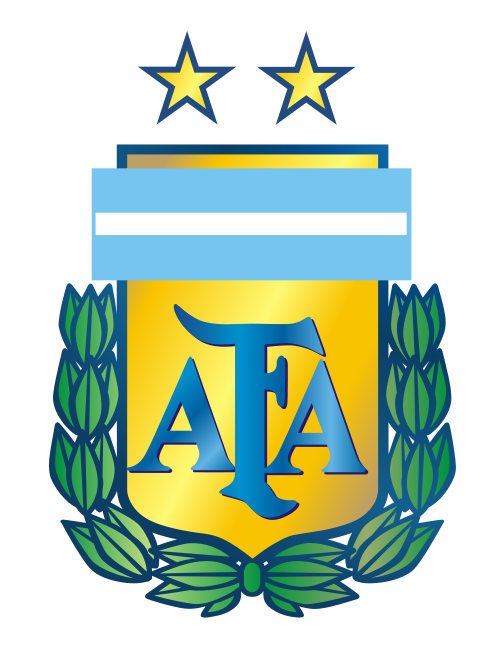 Argentina was one of the most impressive teams during the qualification stage, winning the COMNEBOL group. Bosnia & Herzegovina shocked the world by winning their UEFA group, a group which included the far more established Greece. 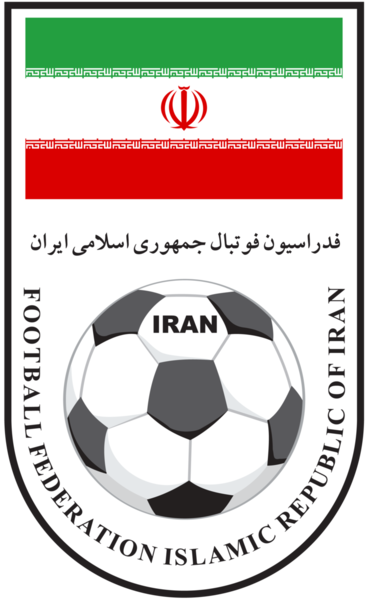 Iran also won its group, but that was very much an expected outcome. Nigeria qualified by virtue of defeating a talented by slumping Ethiopian side during their Africa group playoff. However, unlike in most groups, the two sides not widely expected to advance are more than capable of stunning the favorites. 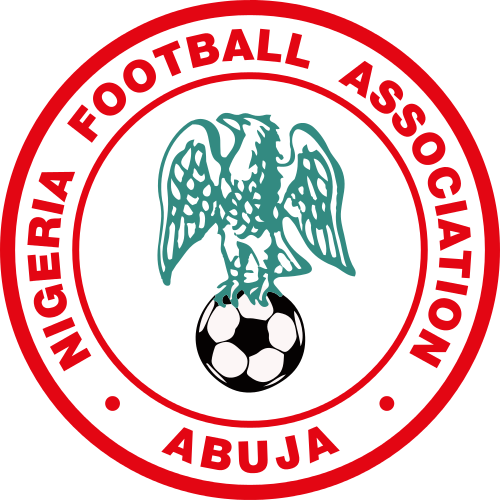 Nigeria is among the strongest West African teams and fancies its chances to upset Argentina and score points against Bosnia & Herzegovina in the English corpus. Nigeria plays five defenders and hopes to setup crosses by aggressively advancing their right and left backs to create opportunities for striker Olufemi Taiwo. 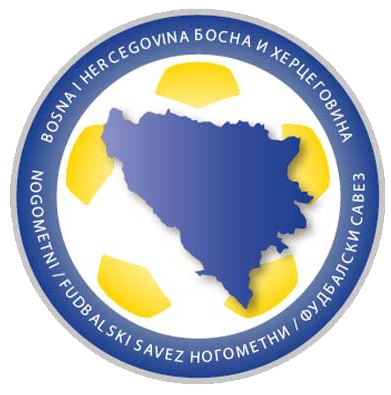 Meanwhile, Bosnia & Herzegovina are hoping for a match in the German corpus to upset Argentina, which could be the difference for the defensive-minded Bosnians. “All we need is one big upset and to take care of business against Nigeria and perhaps we can advance,” Nijaz Duraković told enthralled members of the Bosnian press. It will be difficult, but not impossible. Fields that appear in brackets refer to theorists who are not thought of as philosophers in the stricter sense. This is important per roster rule limits.